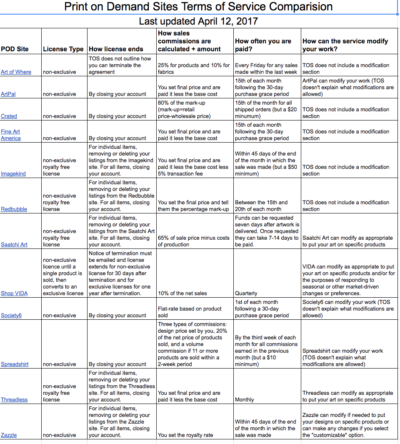 Not sure what various print on demand sites terms of service say? 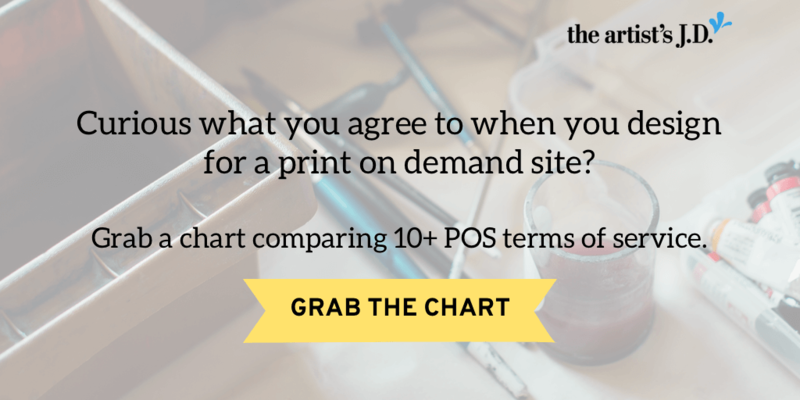 Enter your information and get access to a chart comparing the TOS of more than 10 print on demand sites. Yes! Please send me the chart and send your favorite tips, tricks, and resources to my inbox. I'll pass! Please send me the chart only. 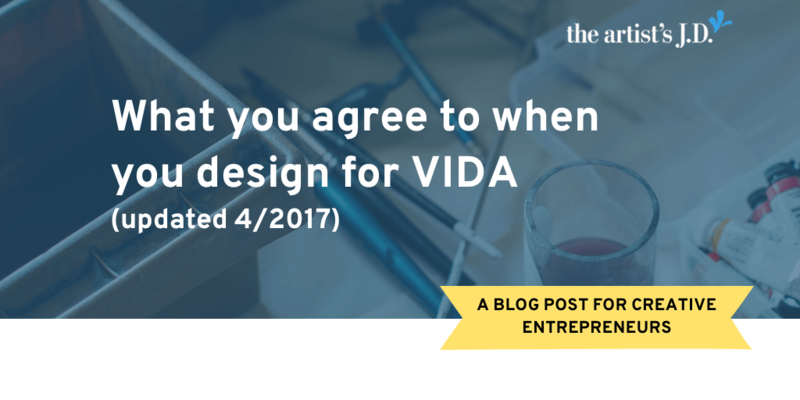 In April 2016 when I was first asked my opinion of the terms of service for designers contributing to VIDA, I had no opinion. Because they weren’t even on my radar. When I read the first version of VIDA’s terms of service, I was incredibly disappointed. But in April 2017, they updated their terms to be far more friendly to their designers. And even though the April 2017 terms of service are a step in the right direction, there’s still some items I’m unhappy with. And that you should be aware of before you upload your designs. 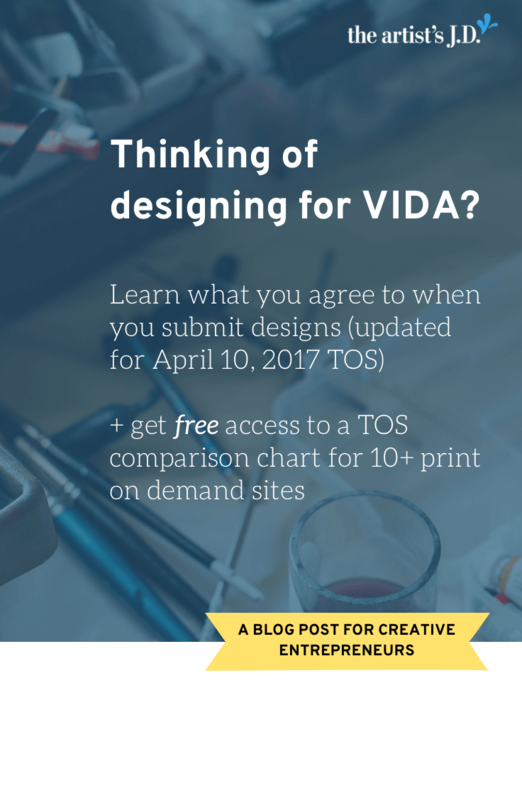 In VIDA’s April 2017 updated terms of service, when you upload your designs, you only grant them a non-exclusive license. This is a huge improvement over their original terms of service which required an exclusive license from the moment of upload. However, under certain circumstances, this non-exclusive license becomes exclusive. 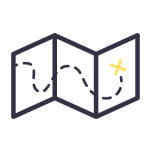 When you create your listings on VIDA, you have the ability to classify certain designs as a “Designated Product.” If you do this and that product is purchased, immediately upon purchase your non-exclusive license becomes an exclusive license for that product category. 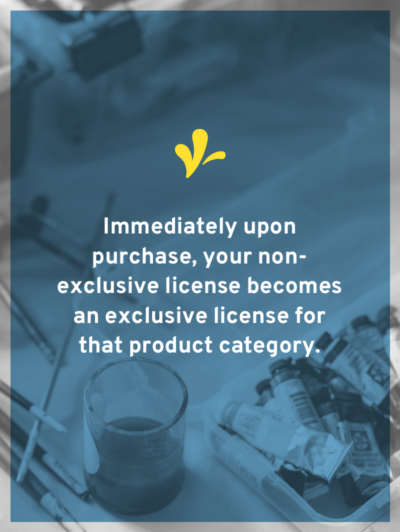 Immediately upon purchase, your non-exclusive license becomes an exclusive license for that product category. Which means if you indicate that a specific design was a “Designated Product” for scarves and a single scarf sold, you give VIDA an exclusive license for not only scarves but all accessories. Because of this, you should be cautious about which designs you select as “Designated Products.” And only do it for designs that you are comfortable granting an exclusive license. Another improvement in the April 2017 Terms of Service is that you have the ability to terminate your relationship. However, unlike most of their competitors, VIDA requires that you email them to end the relationship. This makes total sense for those designs that VIDA has an exclusive license for. But it doesn’t make sense for all non-exclusively licensed designs. VIDA is operating on the POD model and they don’t have a warehouse full of non-exclusively licensed products. Because they don’t have product in stock, they could use the same terms that their competitors do. Which is basically, delete the design from our system and we will fulfill any existing orders but won’t take any new ones. 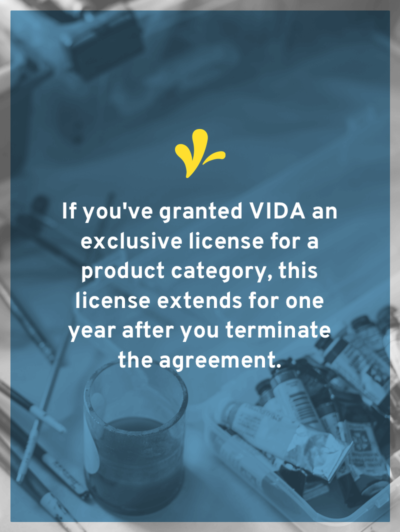 If you’ve granted VIDA an exclusive license for a product category, this license extends for one year after you terminate the agreement. Another improvement over their original terms of service is how VIDA is allowed to modify your design. 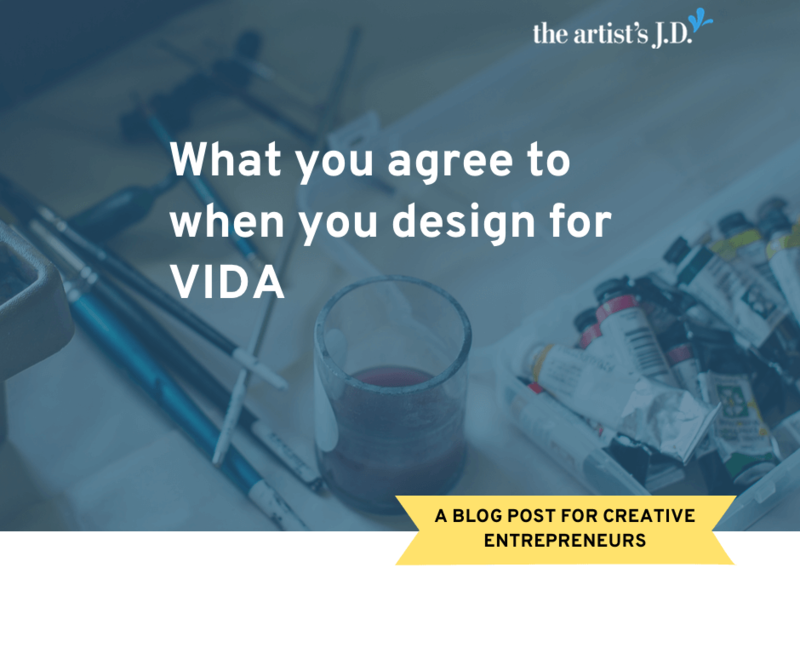 The original version allowed VIDA to make color, size, and other changes to your designs. However, they still request more rights than most of their competitors. 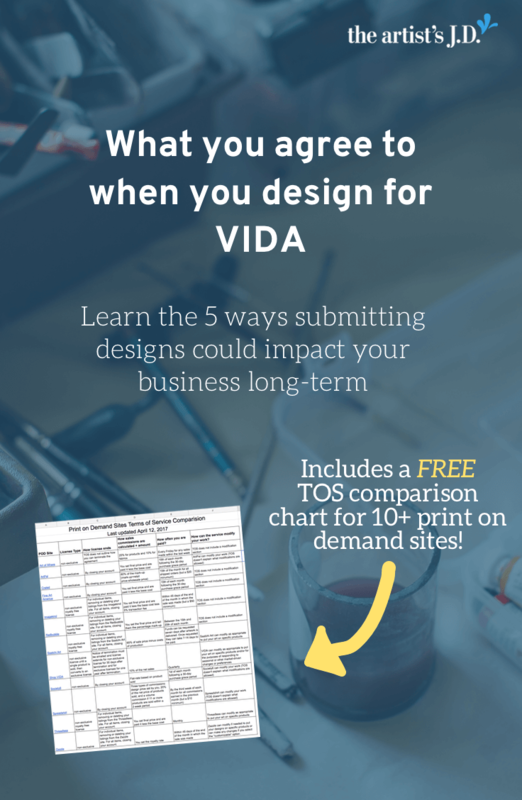 While VIDA does provide some transparency in this version about the kinds of changes they can make, they still can make significant changes to your designs without consulting you. And then attach your name to the changed design. 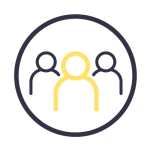 For your exclusive license, VIDA will compensate you 10% of the net revenue from each sale. This compensation is still lower than almost all of their competitors. For example, Imagekind, Redbubble, Threadless and Zazzle let you set the final price. 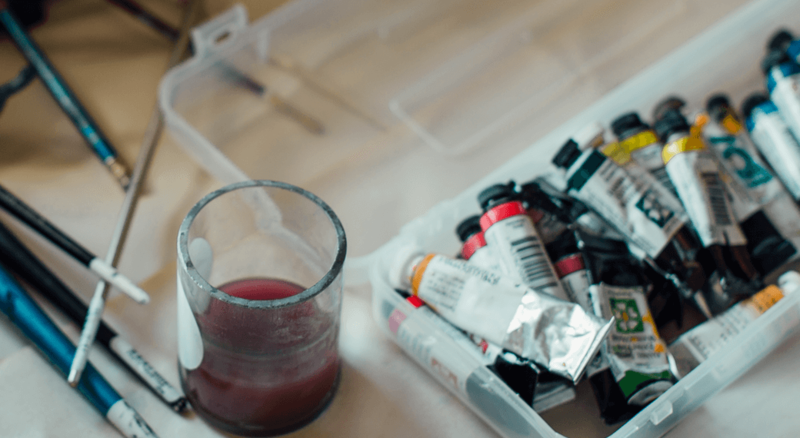 So your commission is the difference between the price you set and the base cost. And those paying a percentage commission have a higher rate. (Art of Where is 25% and Spreadshirt is 20%.) And all of these services only require a non-exclusive license. Generally, the broader the rights granted, the higher the cost. So you should be paid more if you are granting an exclusive license. And that’s because by giving an exclusive license, you limit revenue streams. And you should be compensated more because you’ve put their eggs in one basket. 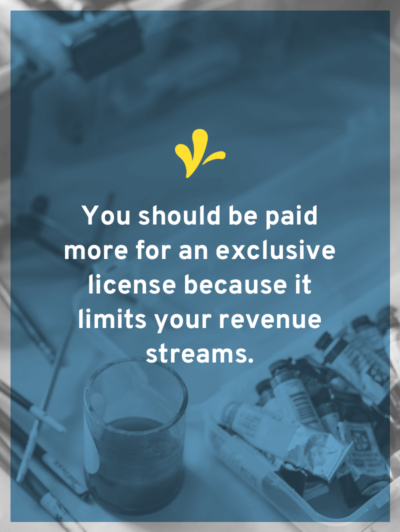 You should be paid more for an exclusive license because it limits your revenue streams. Another way that VIDA differs from their competitors is the frequency of payment. 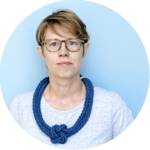 VIDA pays commissions on a quarterly basis. While most of their competitors pay on at least a monthly basis. 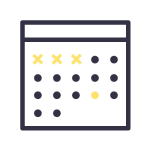 And yes, the traditional royalty model is that payments are done on a quarterly basis. But there’s no need to stick to that traditional model. And when you are the outlier, it’s really time to question why you are sticking to this tradition. Because of all of this, I think that VIDA’s licensing rate under compensates designers and pays them less frequently than necessary. 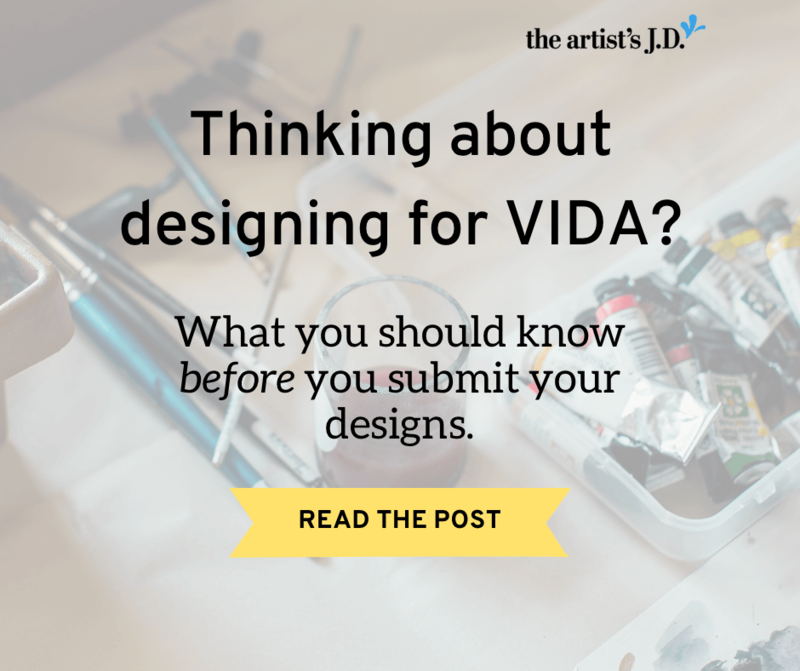 The short version is you shouldn’t upload designs to VIDA without considering the long-term. 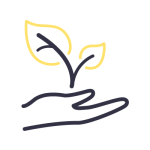 Note: This post was updated to reflect the April 10, 2017 VIDA Terms of service, which you can see here. Are there terms of service you’ve been curious about that you want me to break down? Let me know in the comments.